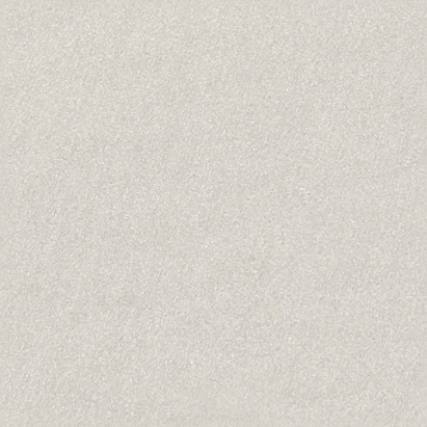 Material on this page has been emailed to me by viewers of this site, Just Solos. 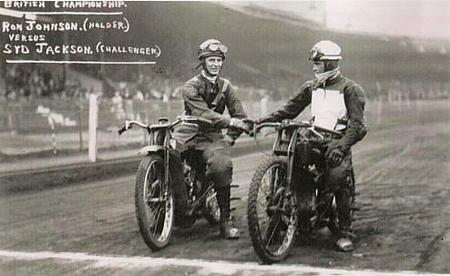 I thank them for their interest and contribution to the pictorial presentation of our Speedway history. 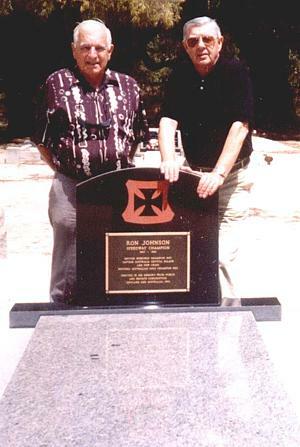 Leonard Cranfield ( ex U.K.) now in NSW. The famous New Cross Speedway stadium from the air. 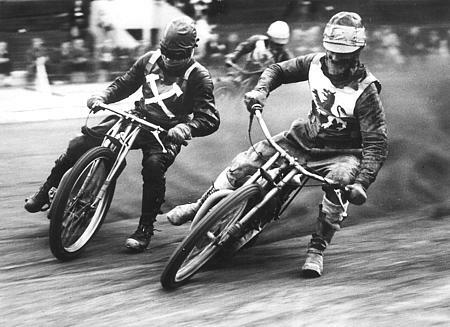 Speedway ran Wednesday nights. 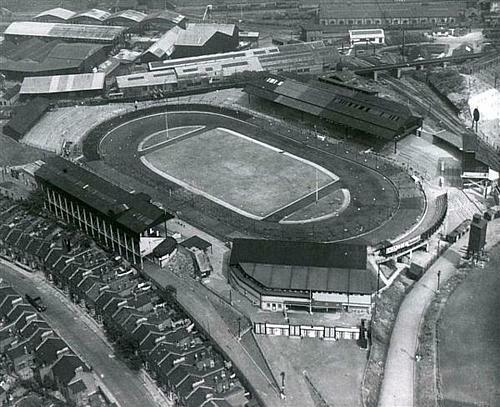 The stadium was later pulled down to make way for a new housing estate. 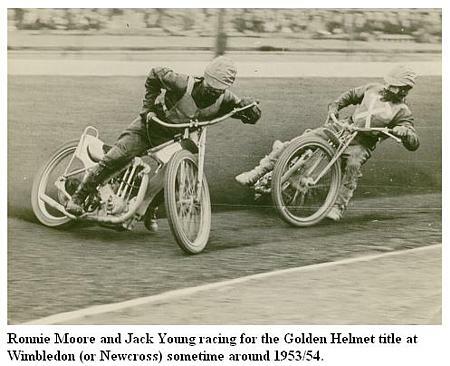 Aussie Ken Le Breton started his international career at this stadium on 30th April 1947, he didn't ride well with the New Cross Rangers and was transferred to Newcastle on the 16th May 1947. 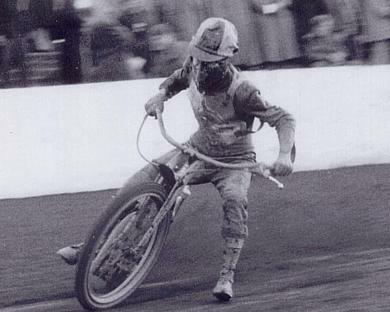 Ken went onto be a world class rider with Newcastle and Ashfield. Photo courtesy of John Chaplin. Your contributions of good sharp original photos ( with information ) are most welcome, please email in jpeg only. More from : Dave Gifford in New Zealand. Dave Gifford for these great pics. More from : Leonard Cranfield. A fabulous photo of Syd Jackson shaking hands on the line with Aussie Ron Johnson for a British Match Race Championship. 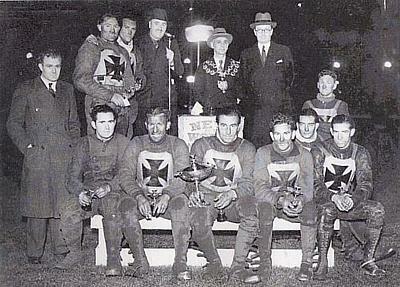 A pre war 1938 New Cross Team. Deptford Mayor and assistant, Bill Longley. Front Row. 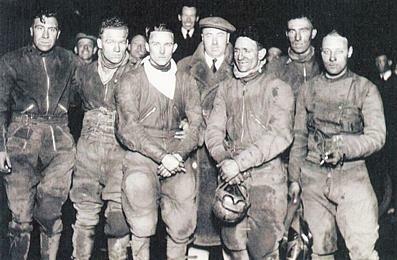 Clem Mitchell, Goldie Restall, Joe Francis, Stan Greatrex, Ernie Evans, Ray Duggan and Jack Milne. 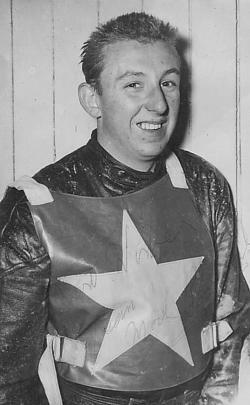 Lionel Van Praag riding for New Cross. Malcolm Craven was Ann's mother's first husband. 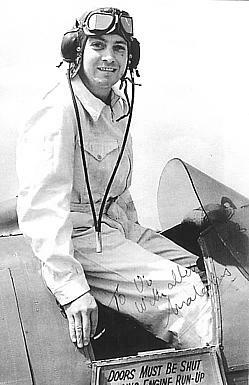 Malcolm Craven in his plane at Southend about 1950. He was a pilot in Toronto, Canada in the late 50s and 60s. 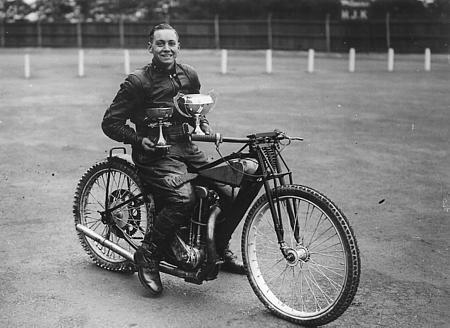 Malcolm with trophy early in his career. 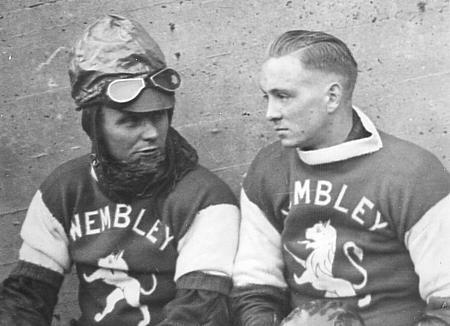 George Wilks ( left) and Malcolm, Wembley . Malcolm aged 20. West Ham vs Wembley League match 18/7/1950. Malcolm for West Ham runs outside Aussie Jack Gates for Wembley. Thanks Ann, great photos and great memories. 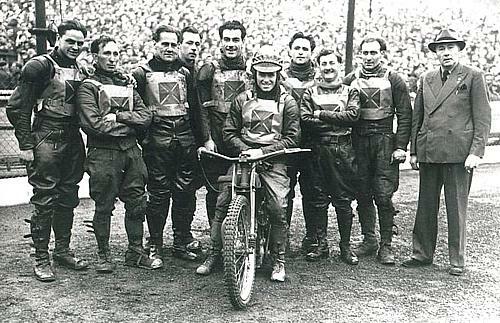 The famous New Cross team of 1947. Ron Johnson on bike, Ray Moore, Bill Longley, Eric French and Manager Fred Mockford. 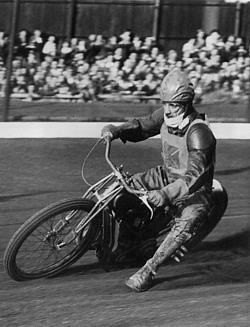 Aussie , Peter Moore at Ipswich in 1960. 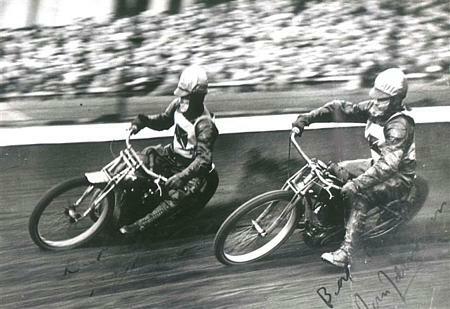 Peter Moore in action, Ipswich circa 1957. 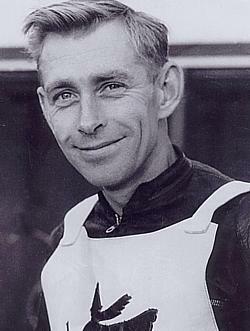 Peter, one of the fastest ' gaters' of his era, was placed 9th in the 1956 World Final, 11th in 1958, 14th in 1959, 4th in 1960 and 11th in his last WF in1963. Robert Sloane, a great fan of Peter Moore's, felt a tribute to Peter via these two John Somerville photos was fitting for the Just Solos site, how right you are Robert...Thank you. Brad proudly sends this photo of his Dad, Mick Simmonds taken in 1957,the year Mick joined Norwich.